See one of the most highly-anticipated shows coming to Toronto without the hassle of driving. 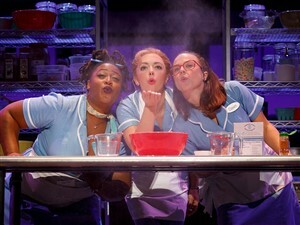 Experience the irresistible hit musical Waitress inspired by the beloved film, in Toronto for a limited run. Make your reservation early, seats are sure to sell out! 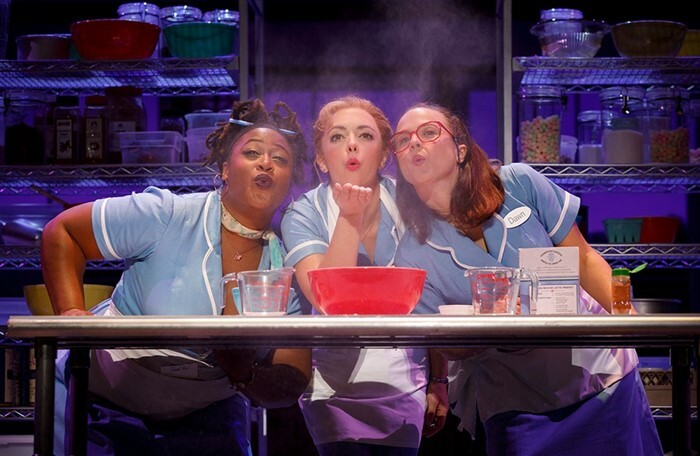 This heart-warming show tells the story of Jenna, a waitress and expert pie maker, who dreams a way out of her small town and loveless marriage through a baking contest in a nearby county. Lunch is included before the show.